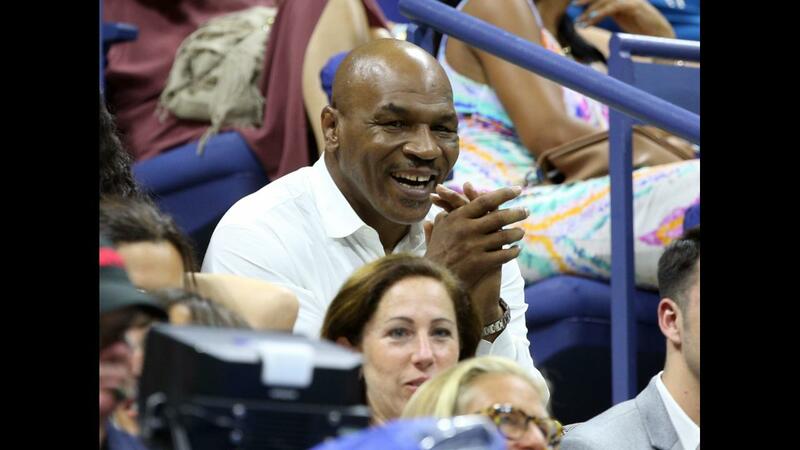 Nothing like a grand slam tennis tournament to get the world's biggest stars to turn up in the stands! The 2016 US Open kicked off on Monday and, as is the case every year, major celebrities stepped out to catch some sizzling tennis action as the summer winds down. SEE ALSO: Who will host the season premiere of 'Saturday Night Live'? From perennial New Yorkers like Alec Baldwin and Anna Wintour to tennis lovers like Kevin Spacey and Debra Messing, some of our favorite celebs joined the fans in Arthur Ashe Stadium to catch some amazing matches, mostly during the tournament's electric night sessions. 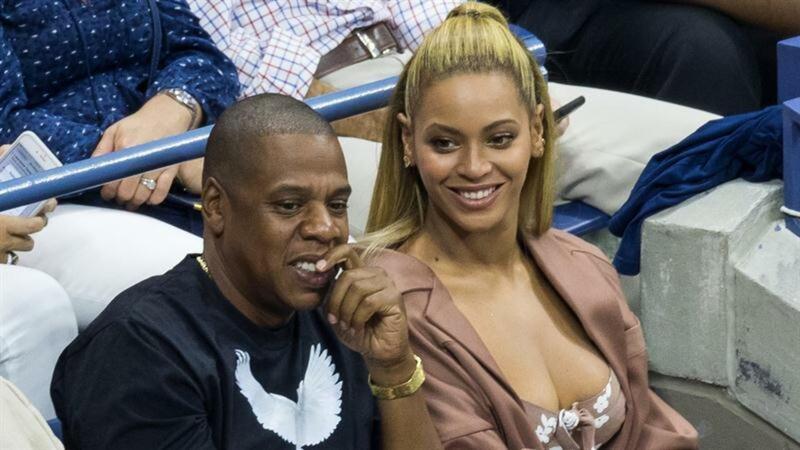 As per usual, Serena Williams has made sure to keep her player's box packed with stars: During her second round victory, Beyoncé and Jay-Z watched her play -- just a month and a half after they watched her win her 22nd grand slam at Wimbledon. Emma Watson gets into character as Belle in new 'Beauty and the Beast' sneak peek!